A senior official from the Bank of England revealed today that a forthcoming version of its real-time gross settlement (RTGS) system – which settles around £500bn daily – will be compatible with distributed ledger technology. While details as to how the integration will take place are scarce, the statement nonetheless affirms past remarks from the UK central bank. In September, the bank stated it was considering how its next RTGS could be built to best leverage distributed ledger advances. 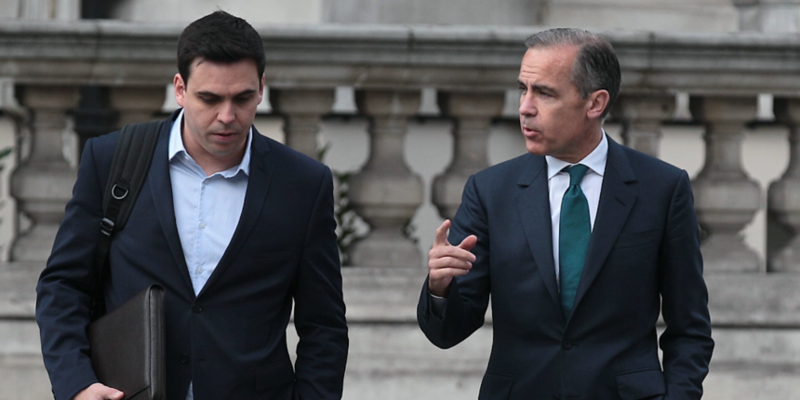 In a speech today at International FinTech Conference 2017, governor of the Bank of England Mark Carney further reiterated past comments that have found the bank speaking openly about the benefits of blockchain systems. In particular, Carney said he believes securities settlement to be “particularly ripe for innovation” given that the presence of many intermediaries keeps “operational risks high”. “Industry has begun to work together to determine how distributed ledger technologies could be used to solve these issues at scale,” he continued. Still, he cautioned that the UK Financial Conduct Authority (FCA) has stated that it believes settlement times can be reduced with existing technologies. “This requires market participants to change their collective practices as it takes more than one intermediary in a chain to compress settlement times,” Carney said. In other comments, the governor’s speech focused on the Bank of England’s accelerator efforts, noting that it is particularly interested in privacy advances enabled by DLT.